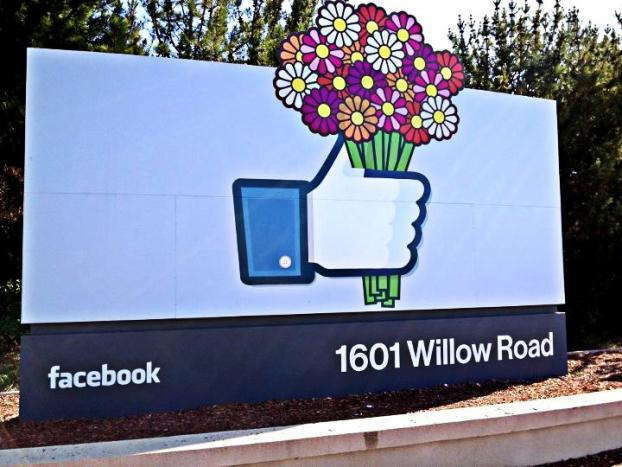 Creating a unique brand must extend to every aspect of your business, from your TV advertisements to your outdoor signage. Appealing to potential customers requires a great deal of effort, but what happens when they actually decide to visit? You’ll want your office’s interior to match the effort you put in with other endeavors, as it will help to cement your reputation. 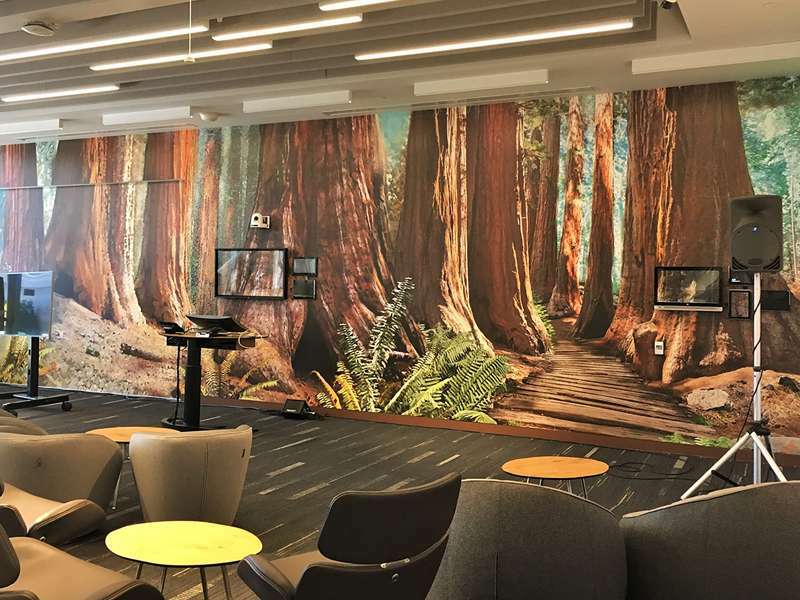 SpeedPro Imaging Eden Prairie knows how to assist with these efforts, as we can create custom environmental graphics that suit both aesthetic and functional purposes. If you need a revamped atmosphere, you’ll be happy to know that we offer our services to businesses in Minneapolis, St. Paul, Eden Prairie and the surrounding areas. How Can You Use Environmental Graphic Design? When people walk into your space, they should immediately feel comfortable and in-sync with it. Not only does that help with customer retention, but it can also drastically increase the morale of your employees, who might get tired of staring at the same blank walls and windows day in and day out. Every business has different needs, and we’ll work to fulfill yours to the best of our abilities. We’re a one-stop shop — from conceptualization to surveying to installation — so don’t hesitate with any of your requests. 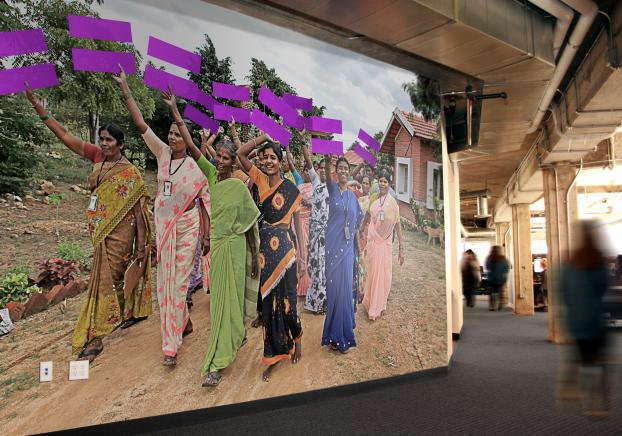 From decoration to information dissemination, your beautiful and unique environmental graphics will get the job done right. Acrylic: If you need flexibility, acrylic is one of the best materials to work with. Not only is it malleable, but it’s also cost-efficient and immediately noticeable. We can utilize cutting technology to contour the material into personalized shapes and sizes, and you can create three-dimensional designs that go above and beyond standard signage. Wall coverings: Blank walls tend to drain the life out of buildings. You can combat that issue with a range of murals, canvas art and wallpapers, which you can personalize to be purely decorative, informational or both. You can select from different mediums, adhesives, finishes and laminates to further reach your own unique look. 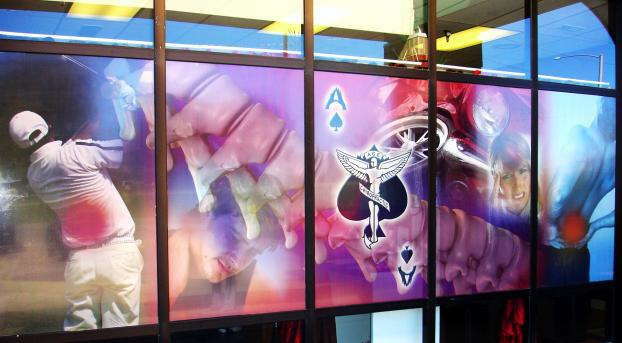 Window graphics: Glass surfaces can add another dimension to your branding efforts. Choose from different variations of vinyl graphics, perforated films and clings. You can create stunning storefront displays, frosted walls and doors for privacy or window clings for a big pop on a small surface area. At SpeedPro, we even utilize the best color-matching practices available, which will ensure that your new products match up with your preexisting elements for a cohesive space that everyone can feel comfortable in. If you decide that you want a new look, contact us for custom environmental graphics. If you’d like to visit us at our studio, remember that we’re located on Highway 62 and Baker Avenue in Eden Prairie.